The Balvanera neighborhood is home to two stunning buildings, both designed by Eduardo Rodriguez Ortega. The first is a residential building with a façade reminiscent of Gaudí and is known as La Casa de los Lirios. 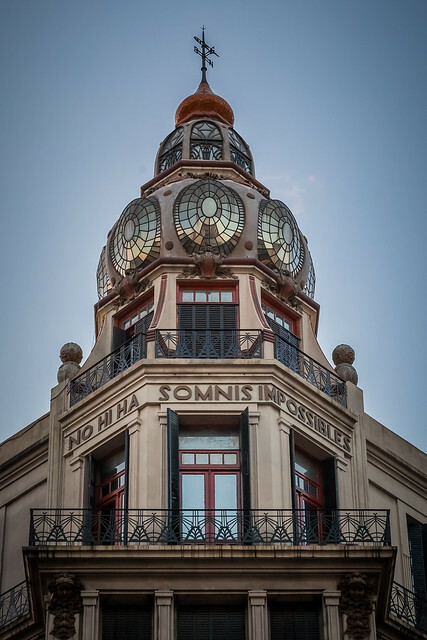 The other is nearby and has a stunning cupola with an insignia in Catalan that says no hi ha somnis imposibles (which translates to “there are no impossible dreams”). And in fact, the beauty of the constructions illustrates this idea to perfection. La Casa de los Lirios was built between 1903 and 1905. The facade is ornamented with leaves and iris flowers (lirios) that give the building its name. Crowning the ledge is a plaster face of an old man that is presumed to be either Poseidon or Aeolus, his son. The entrance and windows are decorated with fluid lines made of iron. If in the neighborhood, don’t miss the chance to stop and admire these two examples of the gorgeous local architecture. La Casa de los Lirios is located on Av. Rivadavia 2027 and the cupola is on Av. Rivadavia 2009. 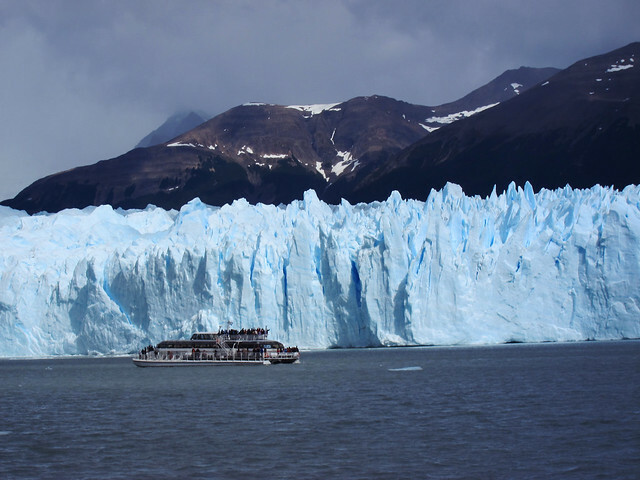 Summer is the time when locals take vacation and in Argentina there are many locations that are well worth visiting during the year’s warmer months. Of course, the most popular destinations are the beaches, both in Argentina and in Uruguay. The Atlantic coast is a favorite of many and some of the hottest places to visit include Pinamar, Villa Gesel, Mar del Plata, Necochea and Punta del Este in Uruguay (find a full list of recommended beaches here). 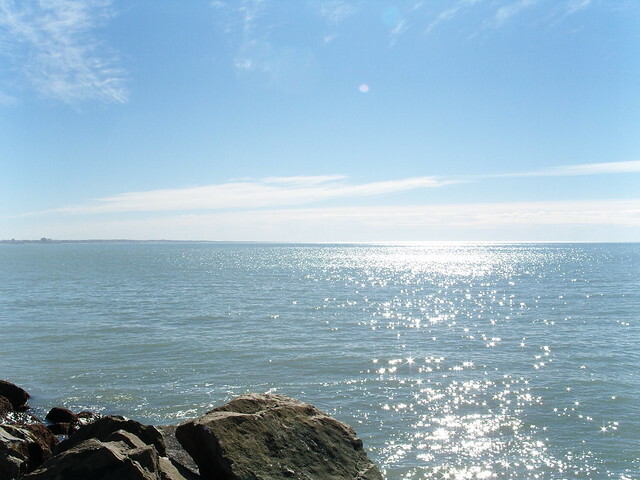 Further South, in the Chubut province is Puerto Madryn a beautiful spot that is popular for scuba diving and for whale watching between the months of July to December. The rest of the Patagonian region is also very popular due to its stunning lakes, forests and mountains. Recommended places in this region include Calafate in Santa Cruz, where the famous Perito Moreno glacier is located; El Chalten, which is the Argentine trekking capital; Bariloche; the beautiful Villa La Angostura, and many other towns and hidden spots, surrounded by vibrant buzzing nature. The climate in the South is dry and it is an area known for its cuisine based on lamb, trout, smoked meats, berries and chocolate. As previously mentioned Salta is part of the country’s most prolific wine region and it is also the home to a large indigenous community and unique landscapes. This makes it a very popular destination along with its northern neighbor Jujuy, despite the scorching heat. 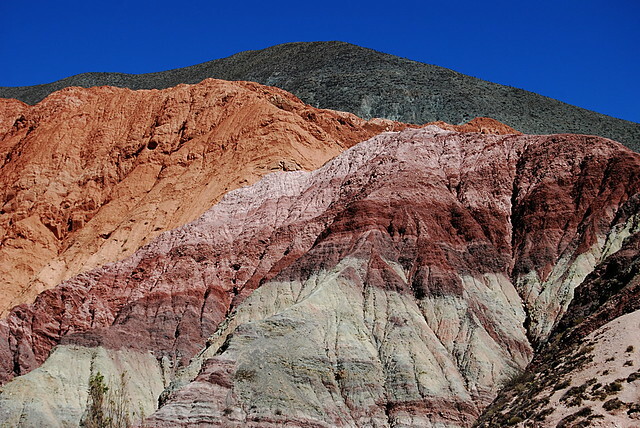 In this region referred to as el Norte (the north), some of the top attractions are the Cerro de los Siete Colores in Purmamarca and the famous Quebrada de Humahuaca in Jujuy, amongst many others. Along with Gualeguaychu, in the province of Entre Rios, this is also one of the areas that make big celebrations for Carnival. Another very popular tourist destination is Córdoba, which is a province in the center of the country with access to hills, rivers, streams and small cascades. 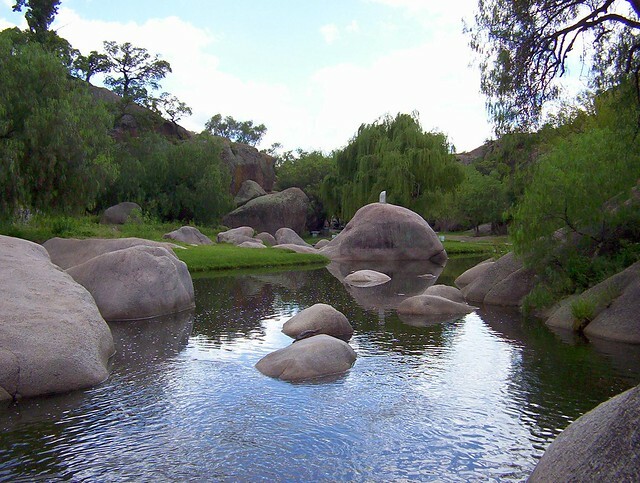 Some popular places are Villa Carlos Paz, La Cumbre, Capilla del Monte (reputed to be a place with unique energy and alien sightings! ), the German village Villa General Belgrano and other tranquil towns (including San Pedro, a hippie commune and Cumbrecita an eco town). This region is also known for its typical alfajores. 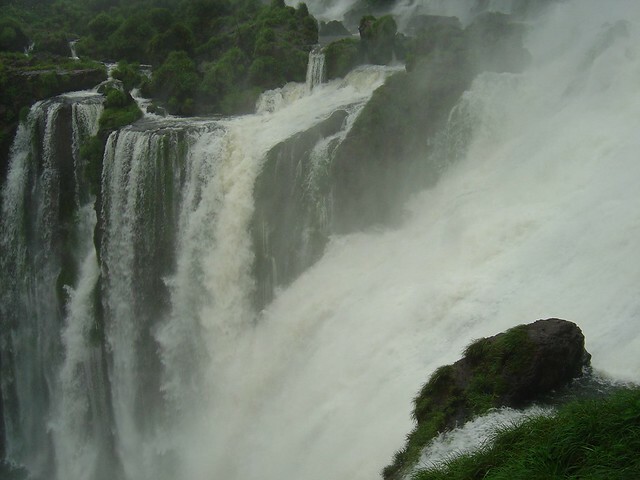 Finally, Argentina’s most popular tourist destination is the Iguazu Falls in Misiones. The sweltering heat dissuades many but still the stunning beauty of these well-known waterfalls attracts many a visitor. The province is also known for its unique vegetation and red earth, and for a stunning location called Saltos de Moconá, which is a long line of 10m high waterfalls that can be seen when the river tide is low. Over the past twelve years Argentina has slowly been building its name in the international olive oil industry. In fact, it is currently the first olive oil producer in the Americas and the 10th in the world! Much like it did with wine, it is progressively building its notoriety, and is producing top quality first cold pressed extra virgin olive oils, as well as exploring with different varieties such as Arbequina (typical of the Spanish Catalan and Aragon regions), Frantoio (originally from Tuscany), Manzanilla (also from Spain), and Arauco (which some consider the Malbec of olives). 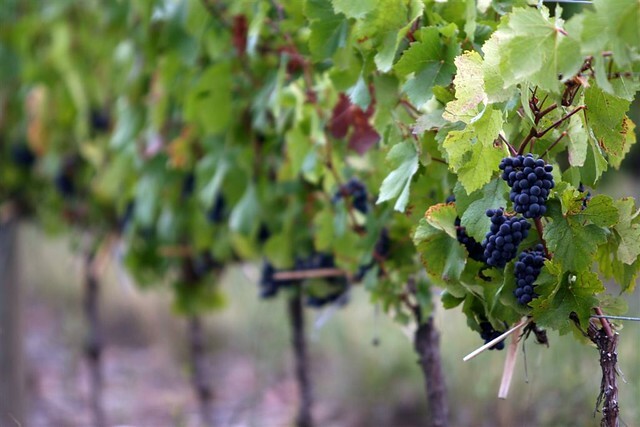 The main regions of olive oil production are the wine areas of Mendoza, Catamarca, La Rioja and San Juan, and also, on a smaller scale, Cordoba province. It is the wineries themselves that have introduced these delectable and nutrient packed oils into the market, and also into the tourism sector. Just a few weeks ago, Mendoza inaugurated it’s Ruta del Olivo (olive oil route) where olive oil tastings, spa treatments, and the chance of visiting olive plantations and participating in the harvest and production of oils, are offered to enthusiastic visitors. In Buenos Aires, boutique wine stores sell these new Argentine delicacies. 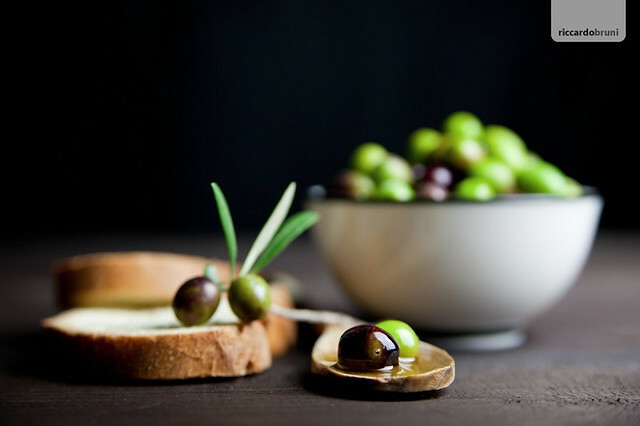 www.mondoliva.com has an online store with reviews by olive oil specialists, and offers olive oil tastings in the city; a must for picky palates! 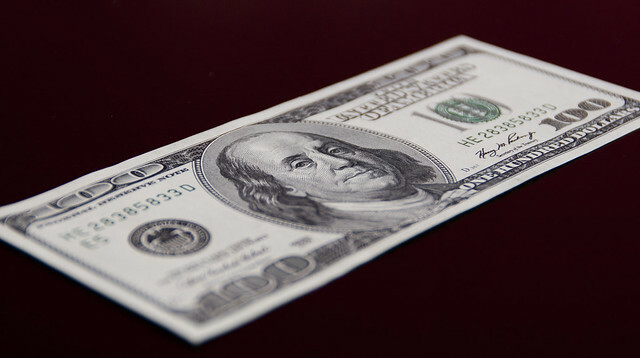 Last week, the Government made changes to the currency market regulations allegedly to curb tax evasion and money-laundering. In practical terms, this means that tourists should only sell their foreign currency for pesos at authorized exchange dealers and banks. And to change back their unused pesos when departing, they will have to show exchange stubs for at least the amount they are looking to change back to foreign currency. In both cases they will need to present their passports. Keep this in mind to avoid unwelcome surprises. A camera is a probably one of the best accessories a traveler can have. It captures unforgettable moments, unique cultural aspects of the stimulating new territory being explored, and it allows us to share the beautiful things we saw with our friends and family. With this in mind and more, professional photographer Jocelyn Mandrake and her associate Becky Hayes have taken tourist photography to a whole new level on their Saturday Foto Ruta tours. What they propose is to get to know the city from another point of view, taking their travelers through off the beaten path locations and setting creative guidelines for the photographs so that they can explore the local colors and characters through the lens from a new perspective, finding what they normally wouldn’t on a typical tourist location. An added element is brought to the experience as the tour group gathers towards the end, sharing and discussing the pictures and different interpretations of the guidelines. 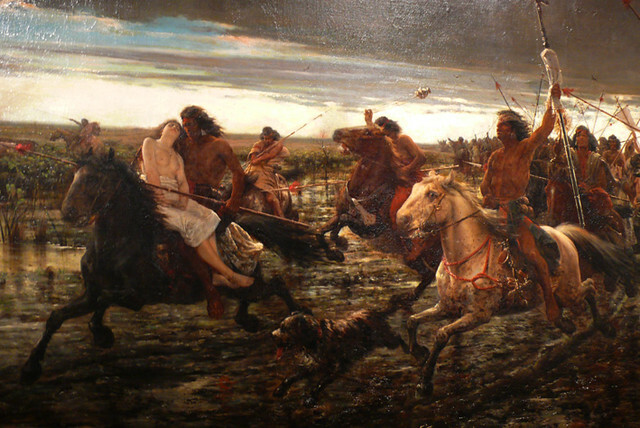 The Foto Ruta tour runs every Saturday from 2pm-6pm and costs 100 pesos. Upcoming locations are listed on the Foto Ruta webpage.